The partnership will offer MWACA members enhanced services and programs that improve shop performance and profitability. 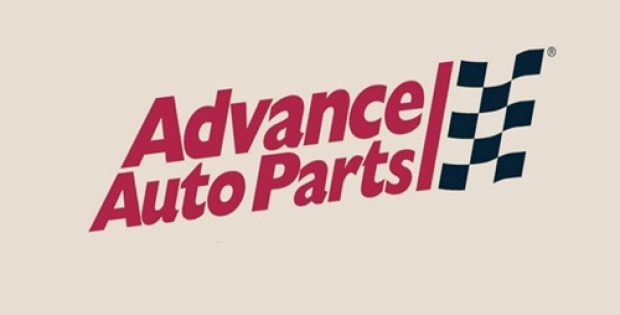 U.S. automotive parts provider, Advance Auto Parts, Inc. has recently announced its supply partnership with MWACA (Midwest Auto Care Alliance) to offer automotive parts and training support to its member facilities. For the record, MWACA, formerly called ASA Midwest, is a nonprofit organization led by independent shop owners. 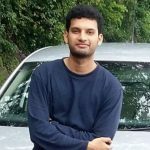 It focuses on offering members with programs and perks designed to help run businesses more effectively by means of online resources & training, an Advance Auto Parts rebate program and mentor program. According to a press release, Todd Sanders, Senior VP, Professional Sales, Advance Auto Parts, said that MWACA for many years has been a supporter of Advance Professional and is renowned for its advocacy of independent automotive repair facilities. He said that Advance Auto Parts is looking forward to further enhance its already productive and strong partnership with MWACA, its leadership team and members, and is keen to help its members through excellent programs and services designed to improve shop performance and profitability. Reportedly, Advance Auto Parts, in addition to the partnership, also announced a new training and mentorship initiative designed to encourage and support new technicians in the automotive service industry. Sources suggest that the initiative will recognize internal shop trainers and offer a structured on-the-job program to help improve technician knowhow and productivity. Incidentally, Advance Auto Parts is also a noted sponsor of MWACA’s annual event, the VISION Hi Tech Training Expo which is reportedly being arranged in Overland Park, Kansas between February 28th and March 3rd in 2019. Citing its partnership with Advance Auto Parts, Sheri Hamilton, Executive Director, MWACA, said that the support of Advance Professional and Carquest Corp. goes back to the earliest days of the VISION events. Hamilton said that the two firms continue to support their association and members and are proud and delighted to take this partnership to a new level.